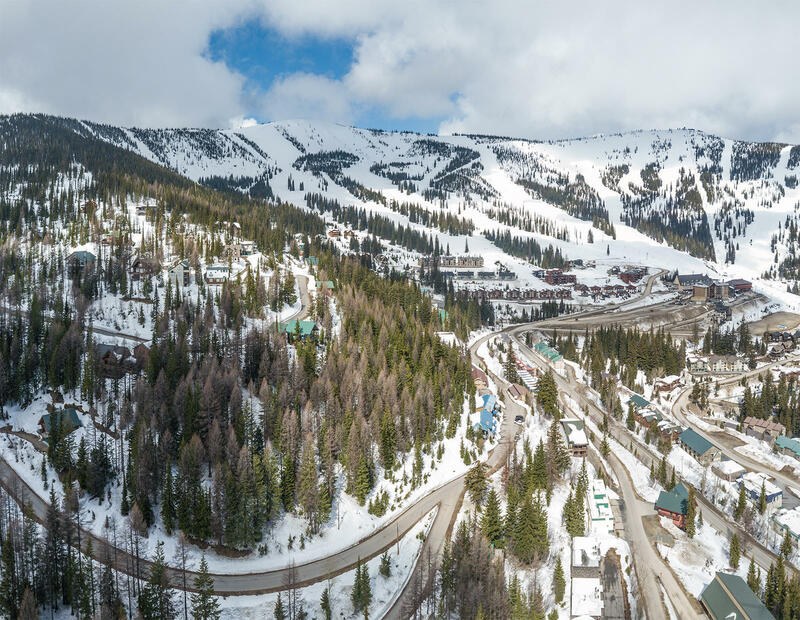 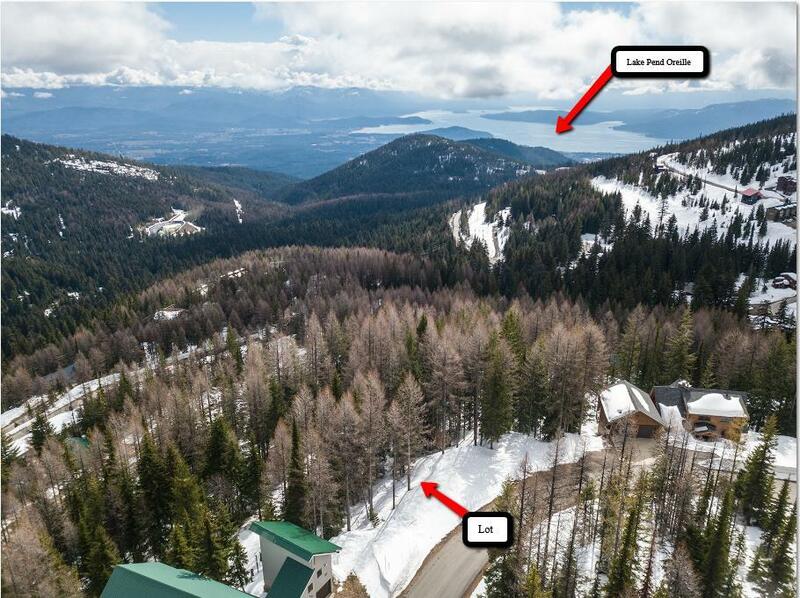 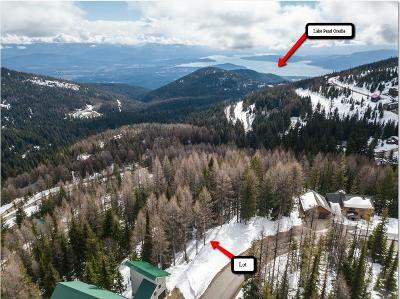 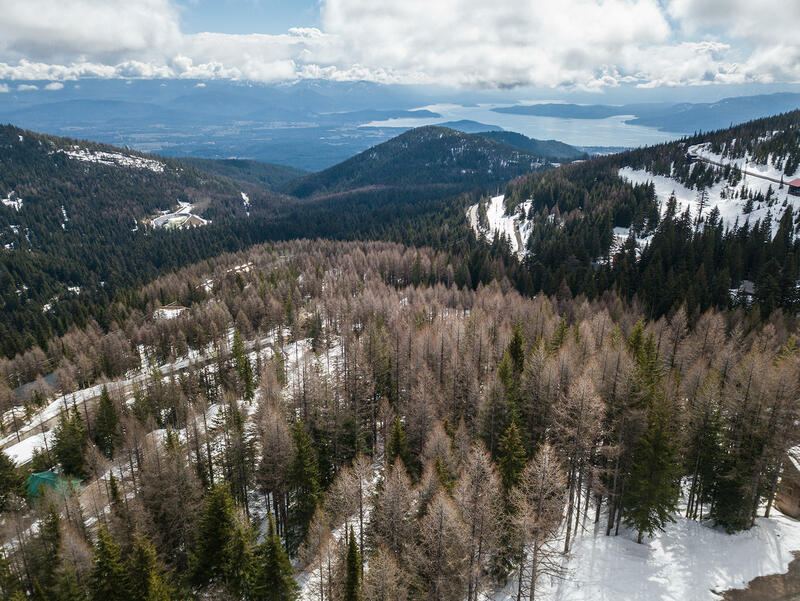 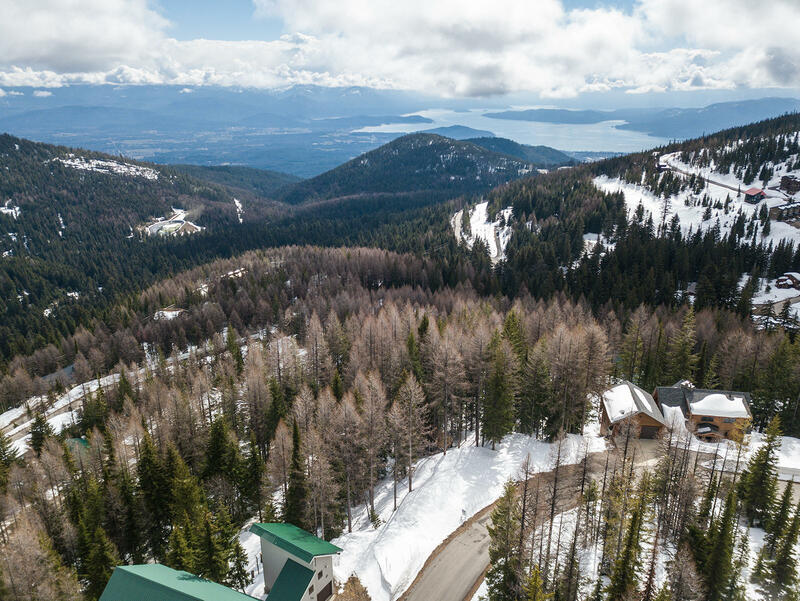 Panoramic views from the ski slopes to Lake Pend Oreille and the Cabinet Mountains could be yours from this lot! 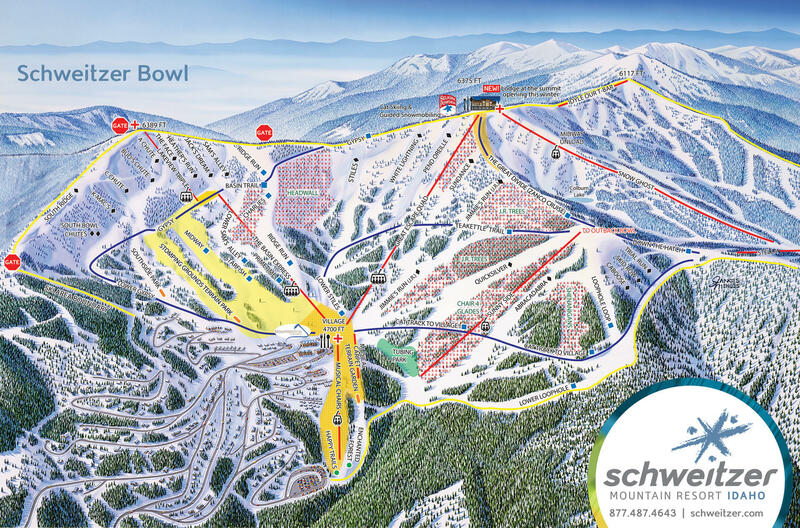 Enjoy the sunrise with your morning beverage and the alpenglow as the sun sets. 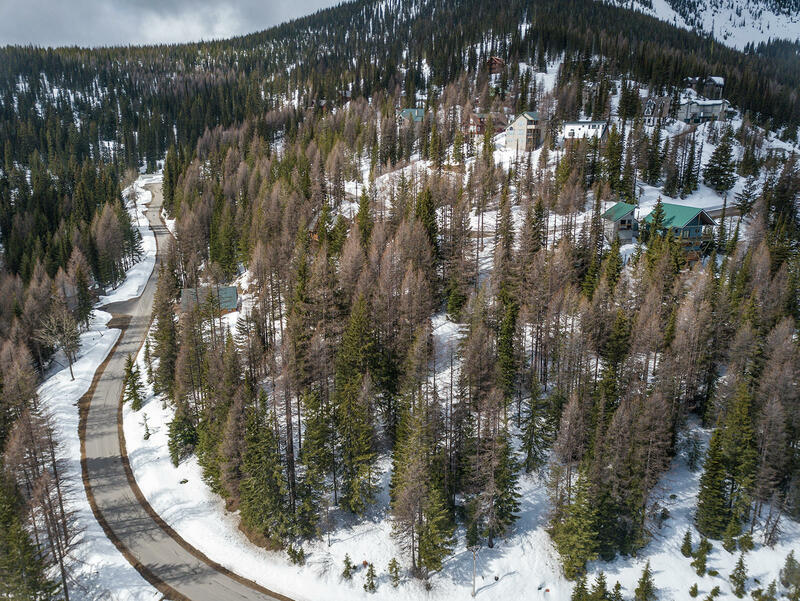 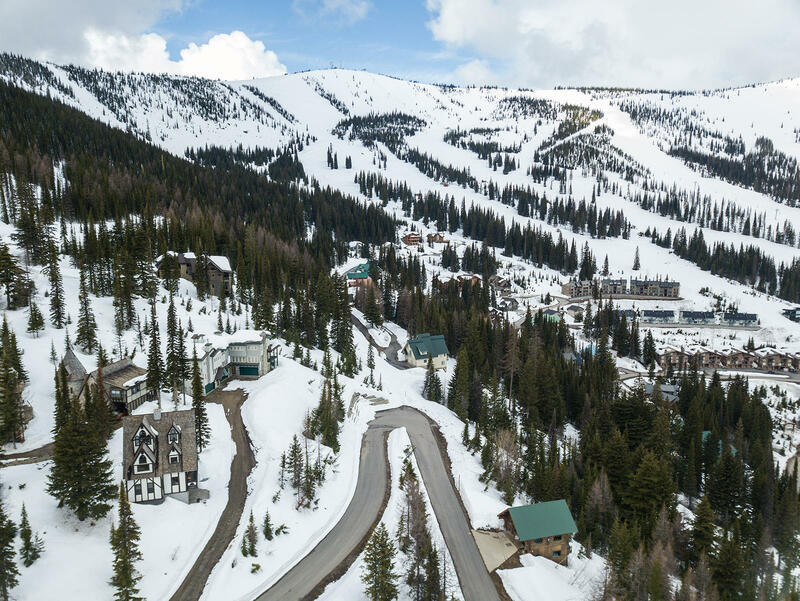 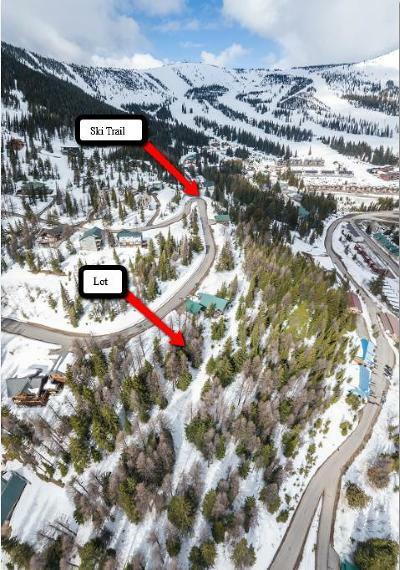 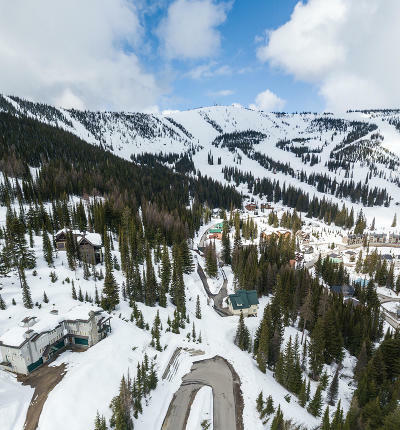 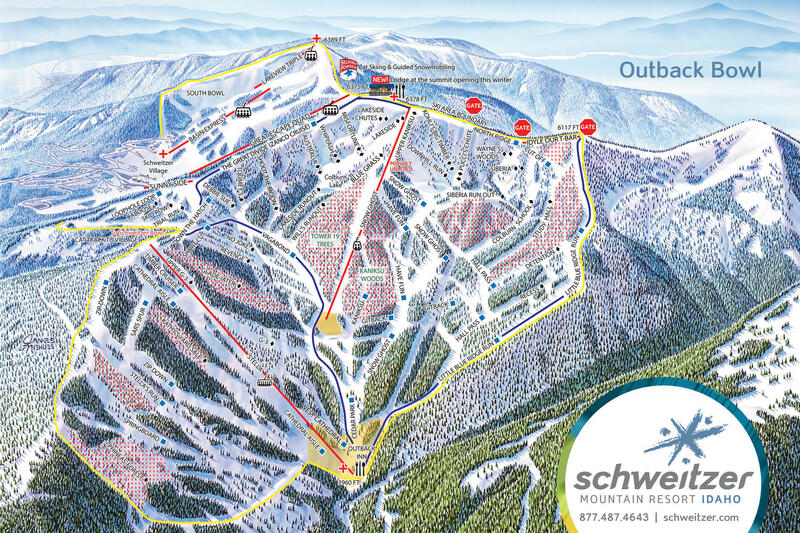 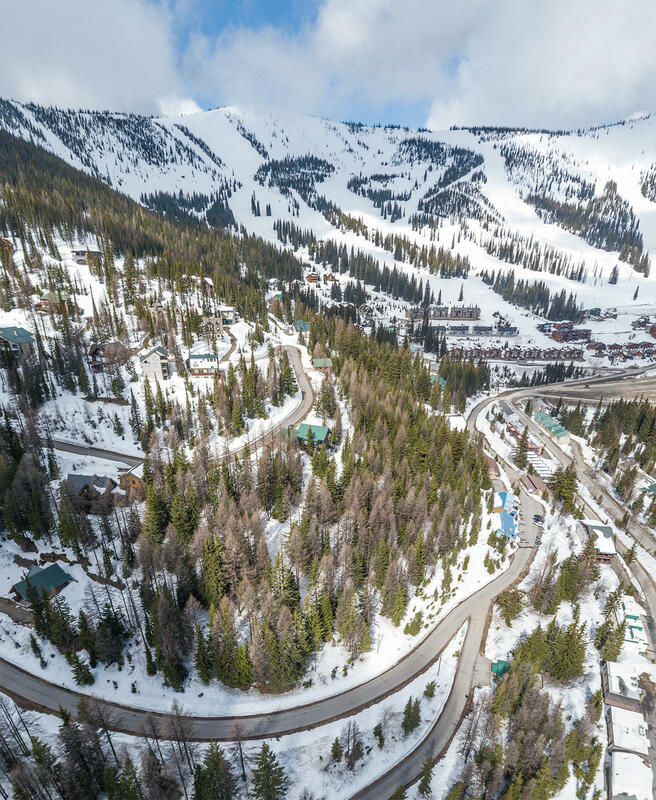 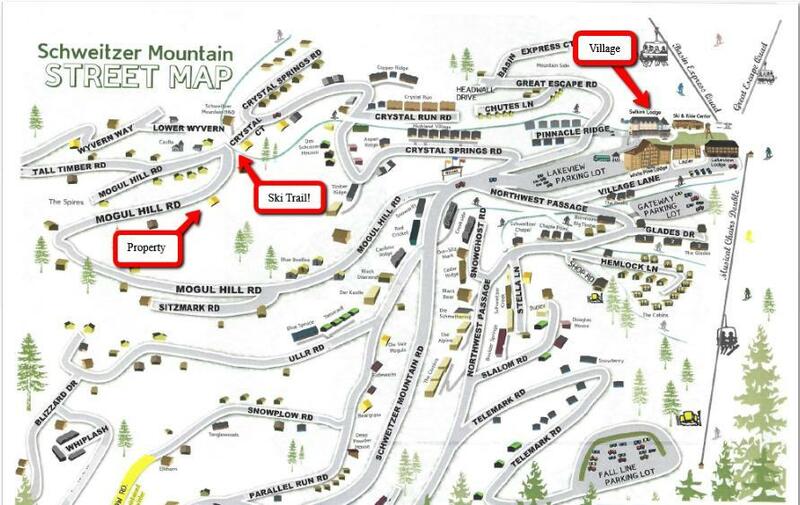 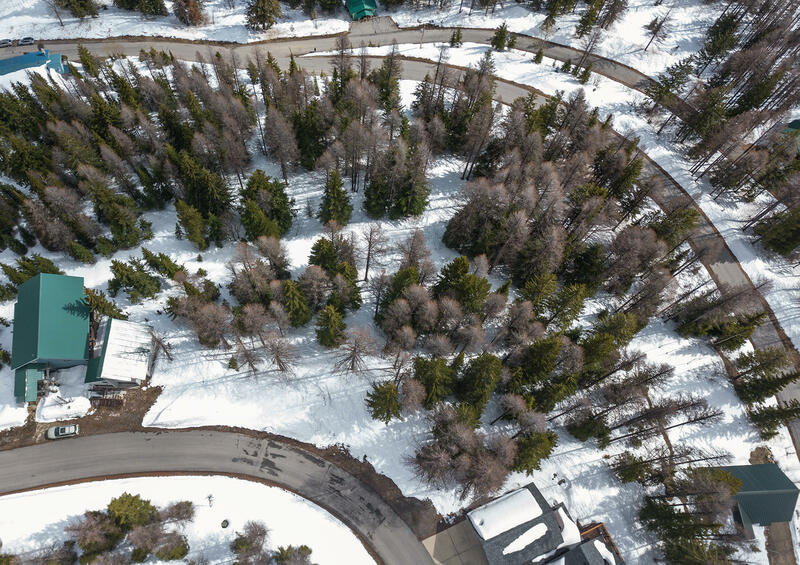 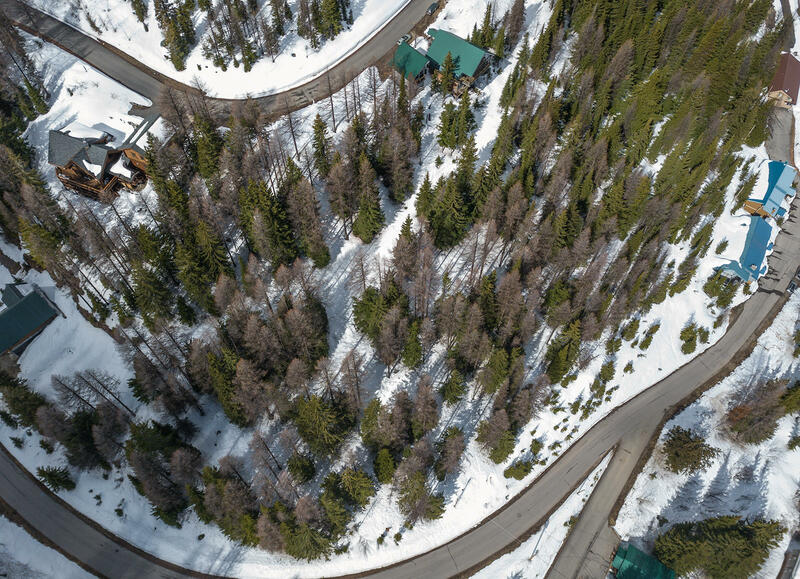 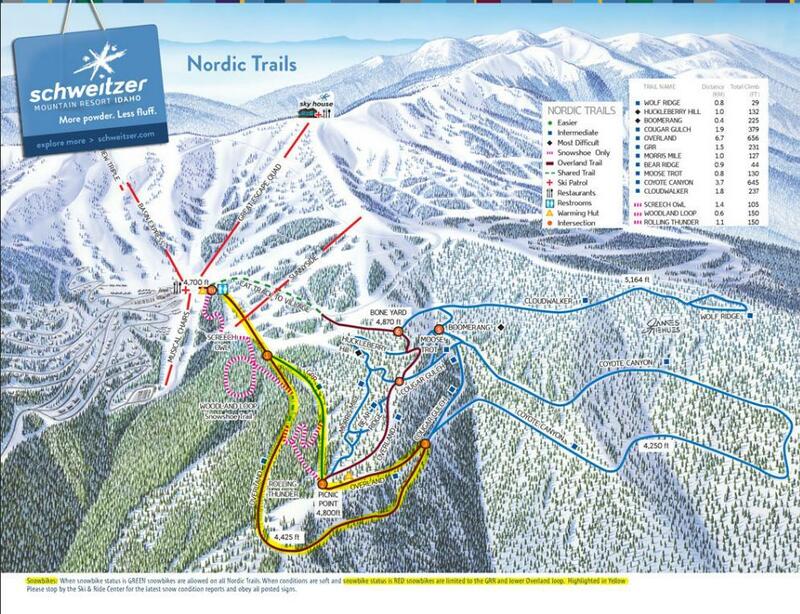 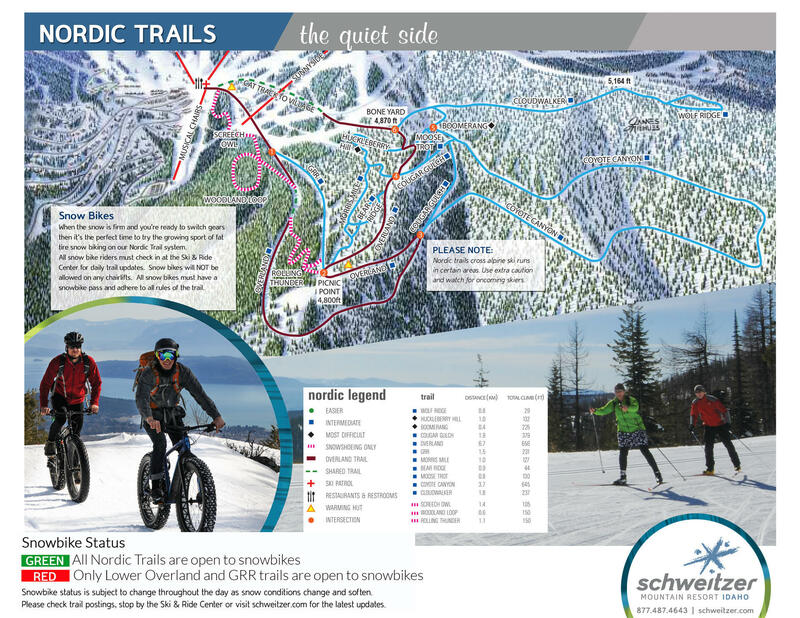 This unique .60 acre lot at Schweitzer Mountain is just down from the ski trail! 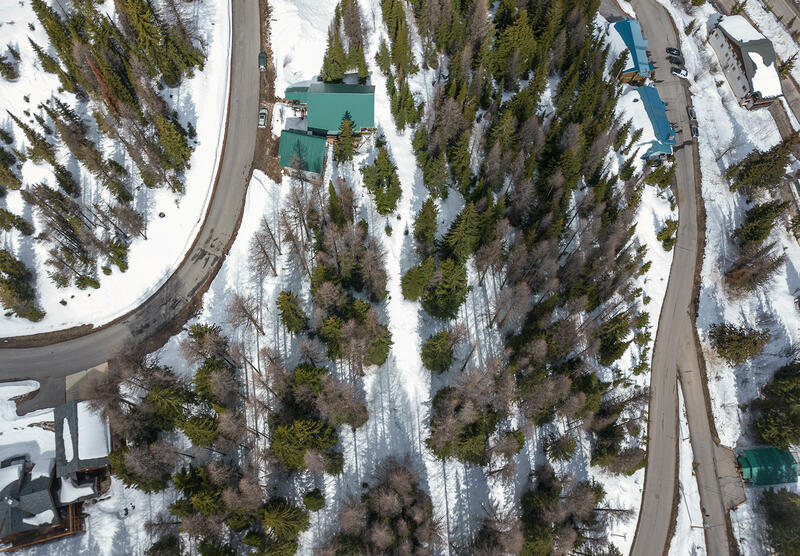 Paved road, no HOA's.